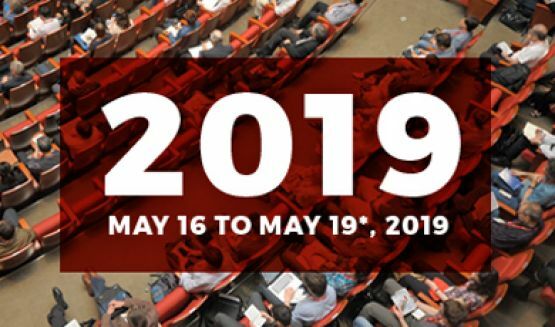 Dans une perspective ouverte et multidisciplinaire, la conférence CAAS de 2019 invite à une réflexion sur la question de l’originalité et de l’innovation, en relation avec les relations de l’Afrique avec le reste du monde. 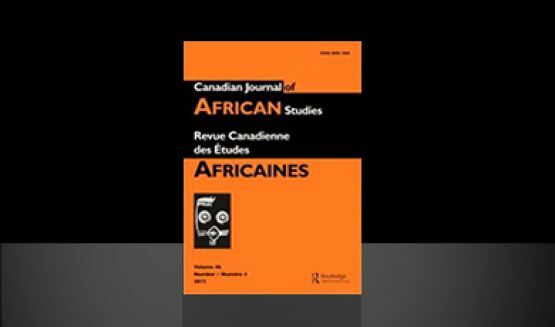 Launched in 1967, CJAS represents a key vehicle by which CAAS promotes the study of Africa in Canada and provides the necessary scholarly infrastructure to support Canadian Africanist scholars working in and across all disciplines. 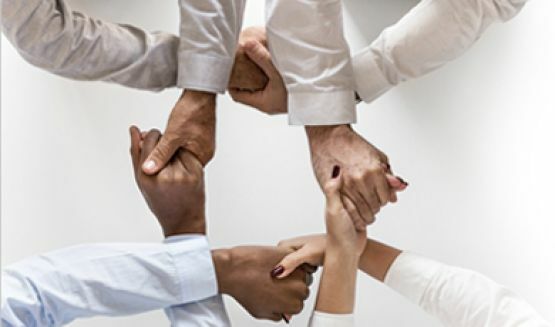 CAAS members generally enjoy the benefits of belonging to a diverse, multidisciplinary, and bilingual community of scholars and practitioners who foster an international exchange of knowledge and scholarly research on and in Africa. The Canadian Association of African Studies (CAAS) is a community of scholars and other researchers whose objectives are to promote the study of Africa in Canada, to make Canadians more aware of the problems and aspirations of Africans, to inform Canadian policy on and in Africa, and to facilitate exchanges and linkages between Canadian and African universities and research institutions. becoming a member of our dynamic Africanist network.